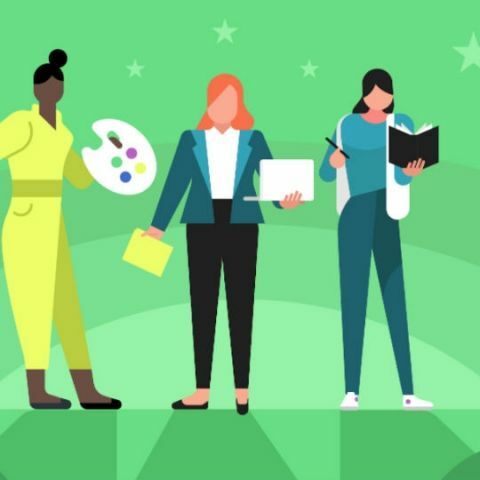 Google is celebrating inspirational women in technology by featuring games and apps developed by them on the Google Play Store. The initiative is in honour of International Women's Day on March 8, which celebrates women's achievements around the world. Starting this week, the Google Play Store will feature a collection of apps and games including 80 Days, Zen Koi 2, Race for the Galaxy and Kami 2 made by female developers from around the world. It will also showcase books, movies and TV shows featuring strong female protagonists, the tech giant said in a statement late Monday. "We're also showcasing hundreds of books, movies and TV shows as well as games featuring our favorite female leads like Lara Croft GO and Layton's Mystery Journey, best-selling books 'The Handmaid's Tale' and 'Brave', female-directed films 'Wonder Woman' and 'Frida', and popular TV series like 'Girls' and 'Call The Midwife'," said Kara Bailey, Director of Merchandising, Google Play. Each of the apps and games featured in the Google Play Store comes with information about the women who developed them. The company also plans to partner with top female creators highlighted on YouTube like OMGItsFireFoxx, CyberNova, Gloom and Rosanna Pansino. These will share videos telling personal stories on they got into gaming. Last year Google Play had launched "Change the Game" to empower and celebrate women players and creators-making mobile gaming for everyone. The initiative also featured games by women developers starring women protagonists. Google Play had also partnered with organisations like Girls Make Games and Made With Code.